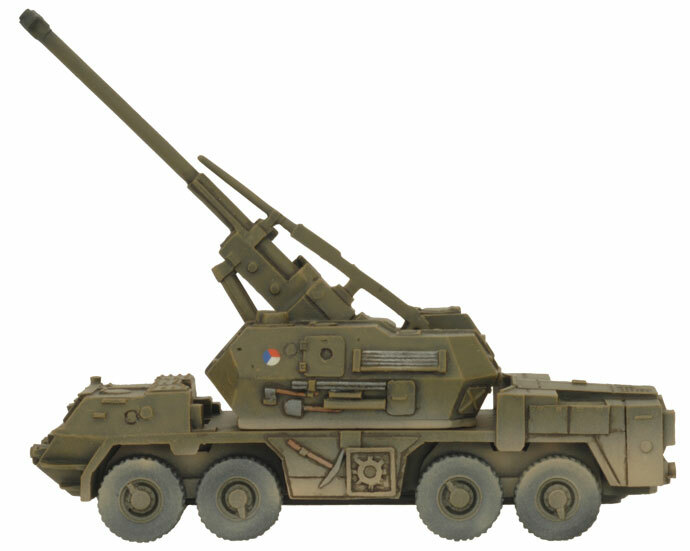 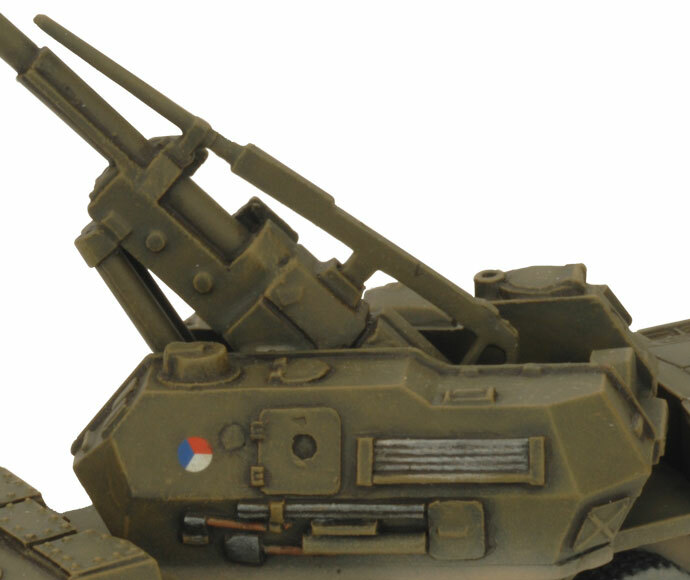 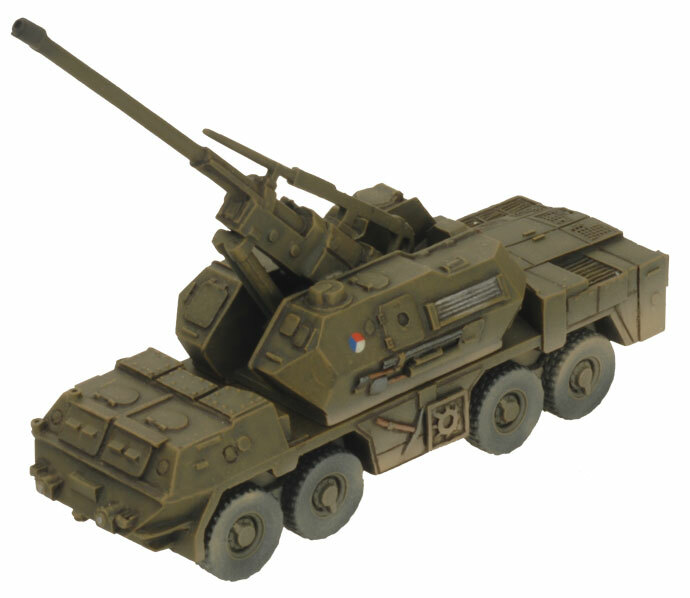 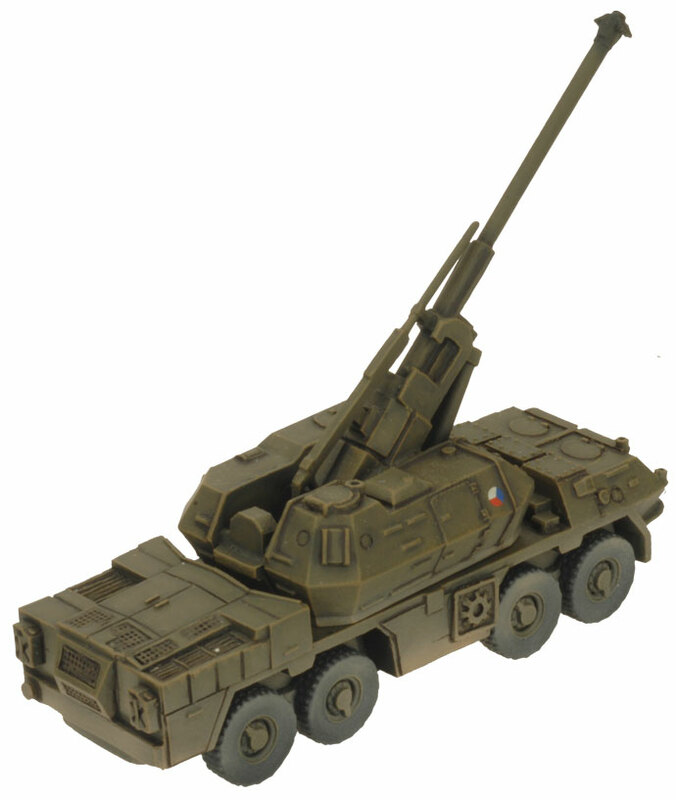 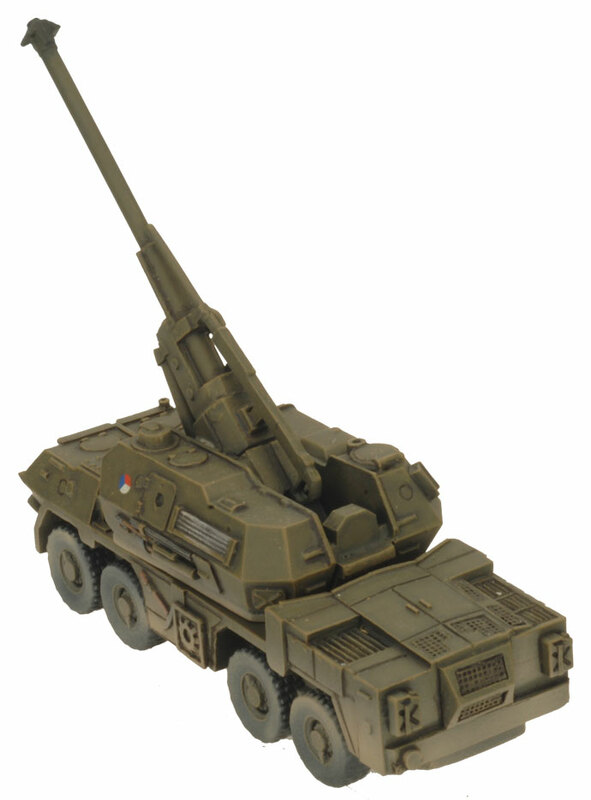 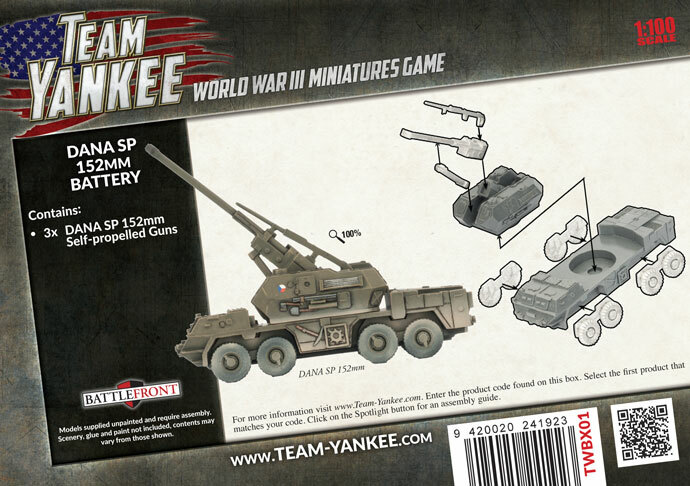 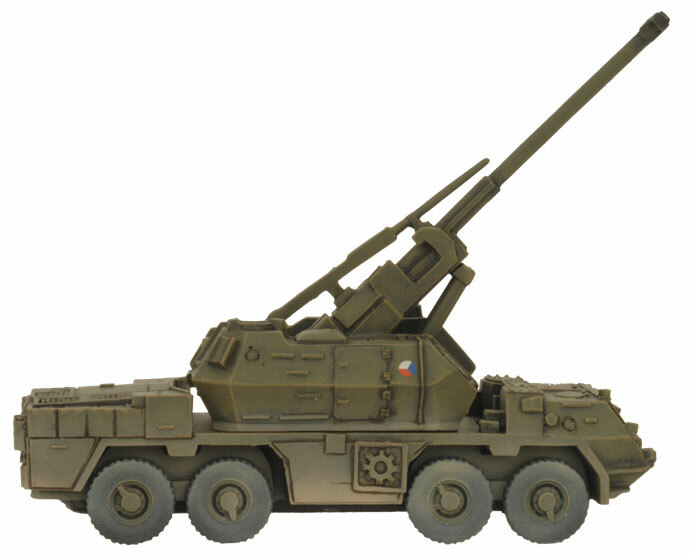 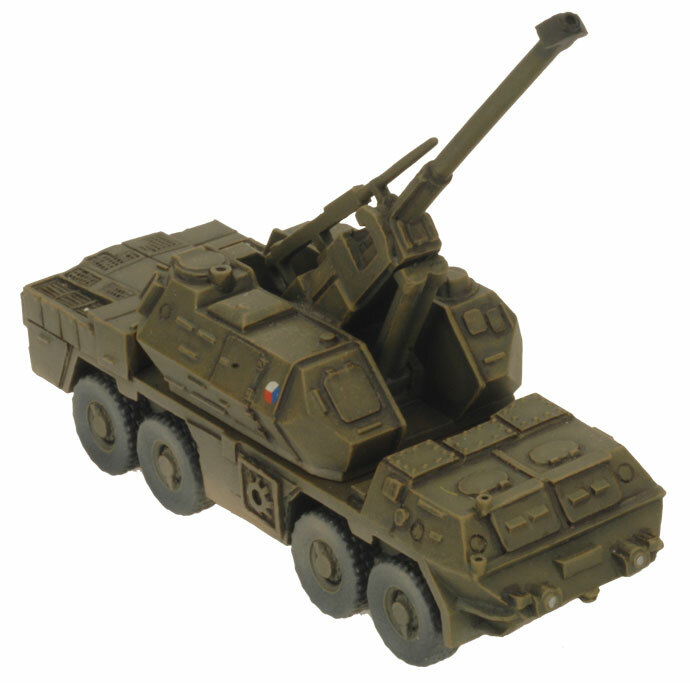 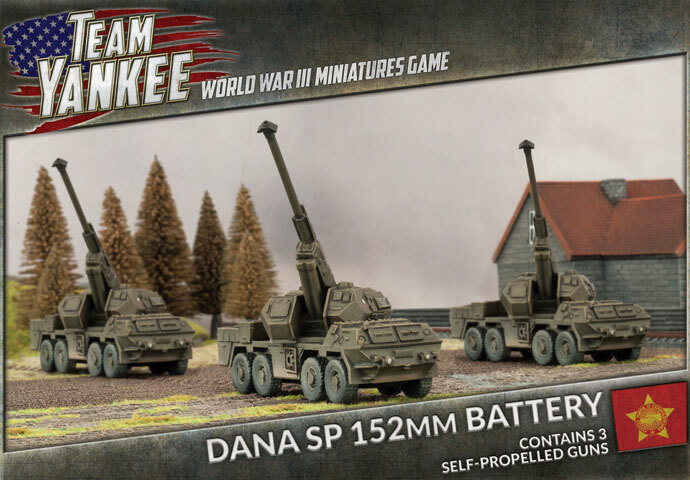 Includes three Dana SP 152mm self-propelled guns. 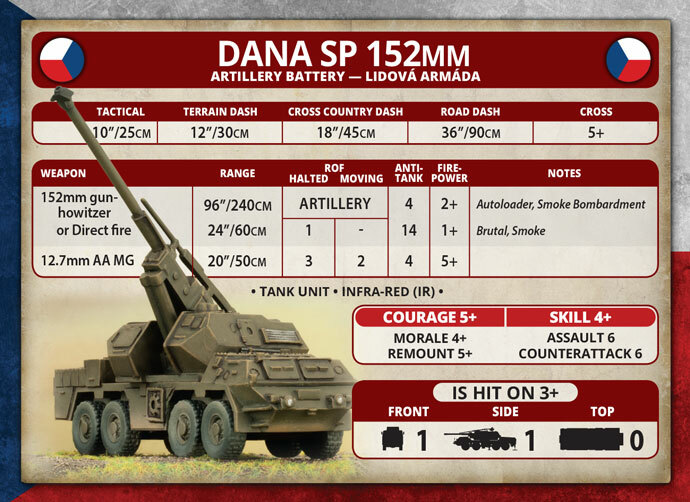 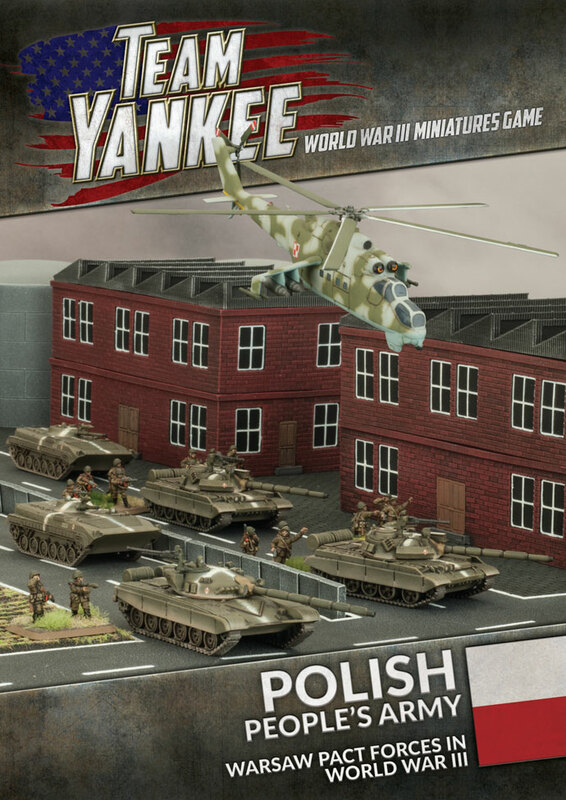 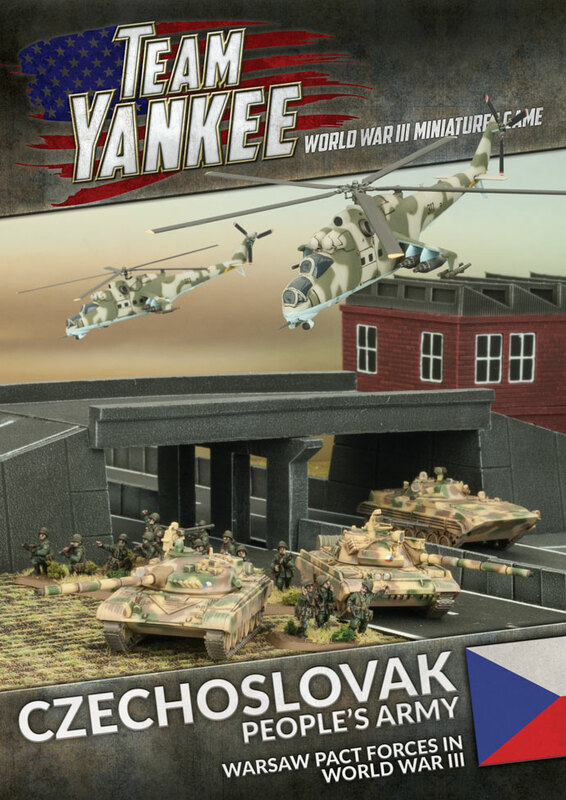 Note: The unit cards for the Dana SP 152mm are available in the Polish People's Army and Czechoslovak People's Army Booklets. 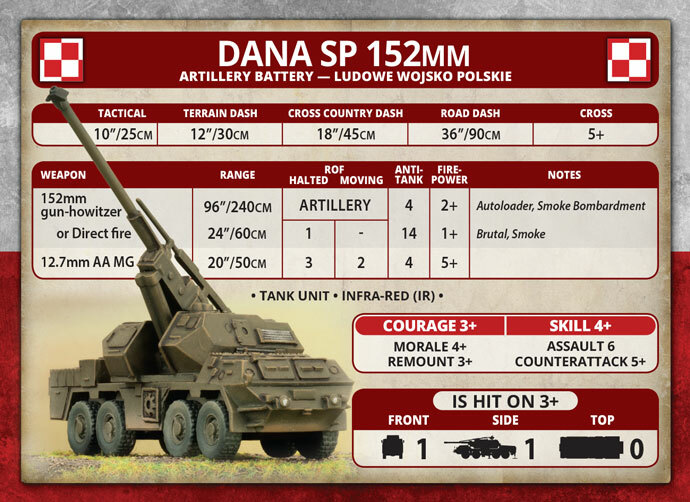 The Dana SP 152mm is fielded by both the Polish People's Army and the Czechoslovak People's Army.